Wonderful Time of the Year arr. 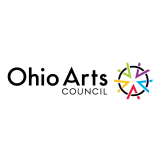 The Pittsburgh Symphony Orchestra will be performing at Stambaugh Auditorium on September 27, 2007 at 8PM. Chorus members, their family and friends are encouraged to attend. The program will be outstanding. 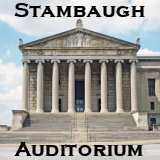 Visit Stambaughonline.com for more information and ticket purchase.